Well I can’t quite believe that it’s taken me this long to discover this lovely little brand. Maybe it’s because the shop is in Notting Hill and I rarely go further west than Bond Street (LAZY!). 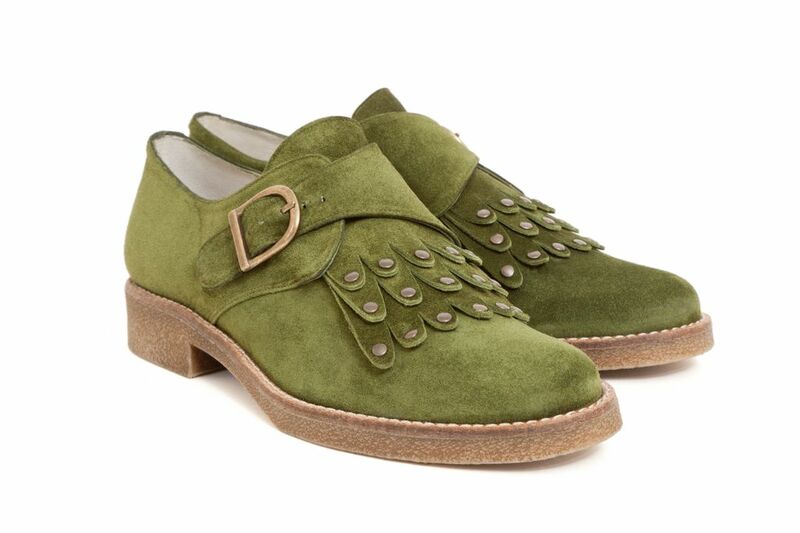 Anyway, not only does it share the name of my childhood musical obsession – The Jacksons – but it also makes delightful flats, like these gorgeous fringed monk shoes. If forest green isn’t your thing, they also come in bright pink, cream, tan or black. And I LOVE the crepe sole: so retro. The Jacksons’ boots are also amazing. 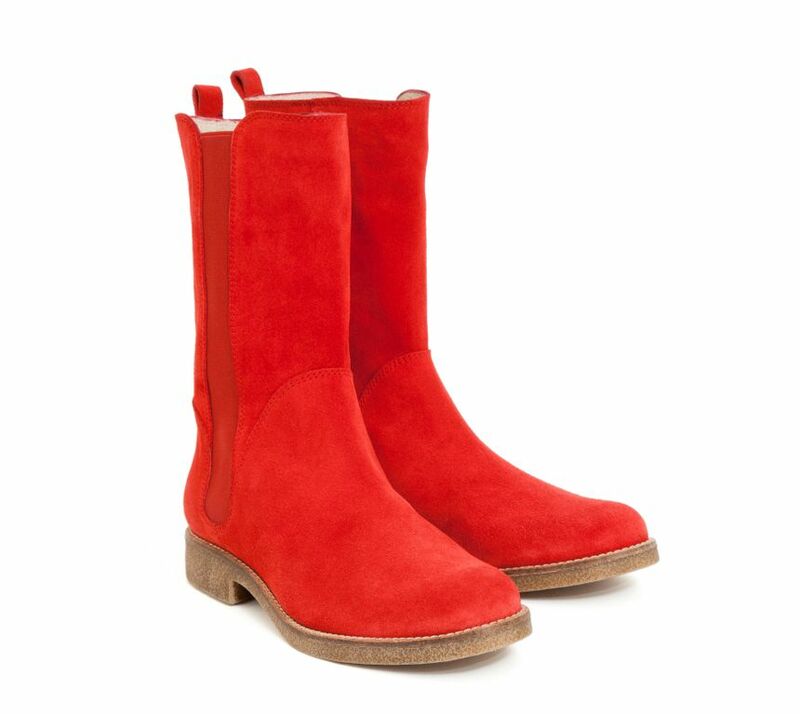 My favourite style is Josh; a calf length suede boot. This colour is incredible, but there are navy and brown options if tomato is a little too bright for you.